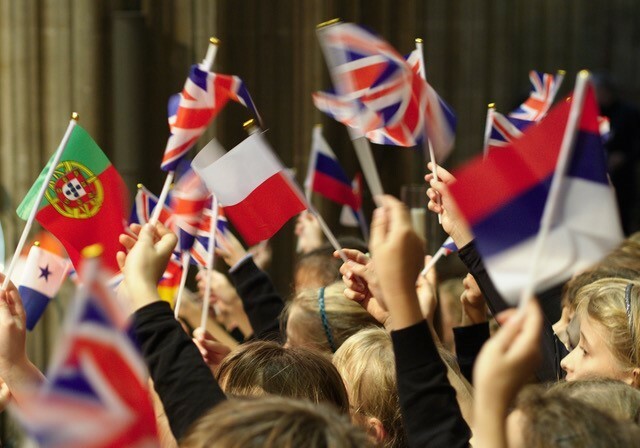 [Dr] Mark Lawrence has been awarded the 2018 Lady Hilary Groves Prize by Making Music, the organisation which represents 190,000 members of choirs and voluntary music groups across the UK. 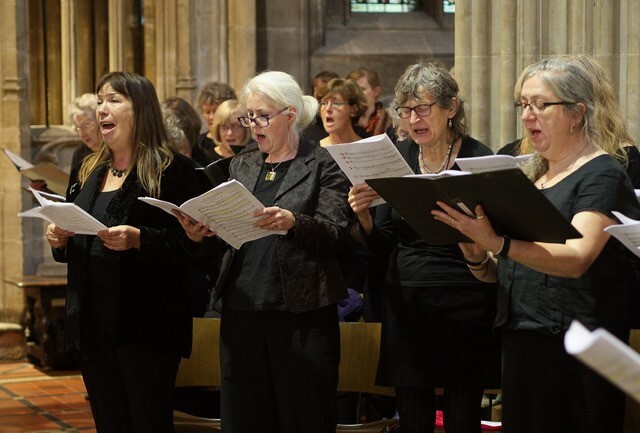 The Lady Hilary Groves Prize is an annual award which celebrates individuals who have made an outstanding commitment to promoting music in local communities. Mark’s work has also included founding and directing Music Box Children's Opera Group in Bristol, writing and conducting operas at St George’s Bristol and the Colston Hall and writing for theatre and BBC Radio Drama. Mark studied music with German at Bristol University, and later, composition and musicology at City University, London, where he completed a PhD in 2013 on the music of Estonian composer Veljo Tormis. His work includes a wide variety of commissions for choirs and ensembles, for theatre and for BBC Radio Drama. He has also devised and written many large-scale community pieces involving performers of all ages and levels of experience. These include, with Claire Williamson, Coming Home (the story of the ss Great Britain) and Cosmos, a space opera. 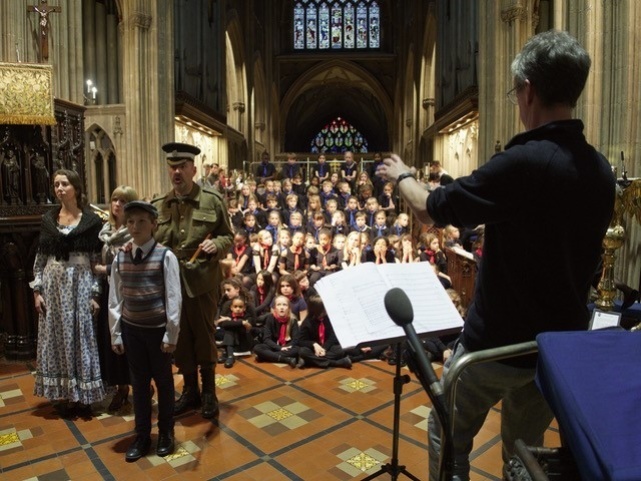 Home by Christmas, commissioned by Bristol Plays Music for the centenary of the outbreak of the First World War in 2014, was performed at the Colston Hall by a cast of nearly 500 and was nominated for the British Composer Awards. 2018 has also seen The Hall on the Hill, commissioned by St George’s Bristol to celebrate the opening of their new extension. Mark is Founder (with Suzi Digby) and music director of Music Box Children's Opera Group in Bristol. He has recently been awarded the 2018 Making Music Groves Award for outstanding contribution to music in the community.